Refinancing student loans could save you thousands with the right repayment plan. Go ahead, empower a brighter future and start saving today. We know student loan refinancing and we'll make your journey easy with our dedicated personal loan advisers. Want a smarter way to manage your student loans? We have many student loan refinancing repayment plans to select from. We offer plans that allow you to achieve your goals. It only takes a few minutes plus you’ll have a personal loan advisor dedicated to you every step of the way. Pre-qualification does not affect your credit score. See personalized savings in as little as 2 minutes. Explore options and choose which plan has the best rates, terms and payments for your needs. *The calculated monthly payments and savings are estimated based on the loan information you entered and the loan term you selected. Your actual payments will depend on the exact amount of your loan balance, and specific rates are subject to approval. Variable rate loans are based on the three-month LIBOR index and may change monthly. Changes in the LIBOR index may cause your monthly payment to increase. Although the interest rate will vary after you are approved, the interest rate will never exceed 9.95% APR. 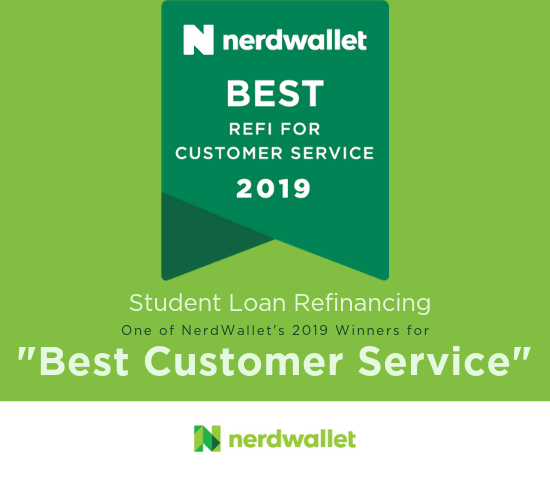 Any student loan debt that was used for financing your education from an approved post-secondary institution, such as SouthEast Bank private loans, private student loans from other lenders, or your federal student loans, i.e. Stafford loans, Grad PLUS, Parent PLUS, etc., can be consolidated into one loan through Education Loan Finance. No other consumer debt, such as credit card, auto, or mortgage, can be included even if it was used to pay education expenses. Keep in mind that if you consolidate federal student loans, you may lose some alternative repayment plans associated with the federal government loan program. Education Loan Finance may require a co-signer if you do not qualify based on your own credit, income, or debt-to-income ratio. We also offer co-signer release, which releases any co-signers from your existing student loans if you qualify for an Education Loan Finance loan based on your own credit history. Is refinancing ever a bad idea?